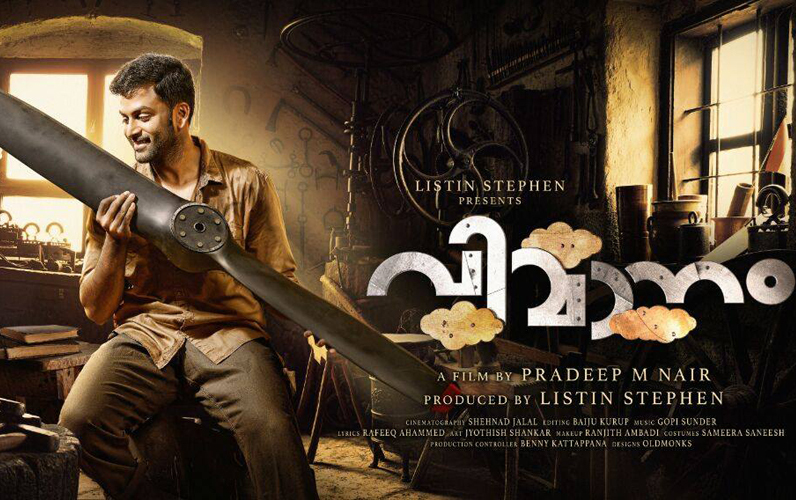 Prithvi starrer “Vimanam” will be released on December 22. Written and directed by Pradeep. 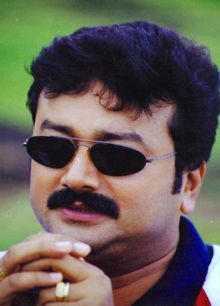 M. Nair, this film is produced by Listin Stephen under the banner of Magic Frames. Durga Krishna, Alencier, Lena and Sudheer Karamana are the other actors in the film. Shehnad Jalal is the cinematographer of the movie. Gopi Sunder composes music for the lyrics penned by Rafeeq Ahmed. Baiju Kurup is the editor.